Before Canada confederated, the results of the Atlantic slave trade remained pervasive in Nova Scotia. Many of the first Black people who arrived there came from across the border as slaves —according to a 2009 paper by historian Harvey Amani Whitfield, at least 1,232 slaves were brought to Nova Scotia by slave-owning Loyalists following the American Revolution. The province wasn’t perceived as a major slave colony at the time, but it was still common for wealthy families to keep “bound servants” without being held to any legal standard of care for them. For instance, historical records attest that illiterate Black servants would be tricked into signing contracts that lasted for much longer than they agreed to and only paid in a lump sum at the end of the contract. The “masters” would occasionally terminate the contract immediately before it ended, leaving the servants without any payment for their years of labour. Many Black Canadians today feel that the government of Canada has failed to properly address this injustice. 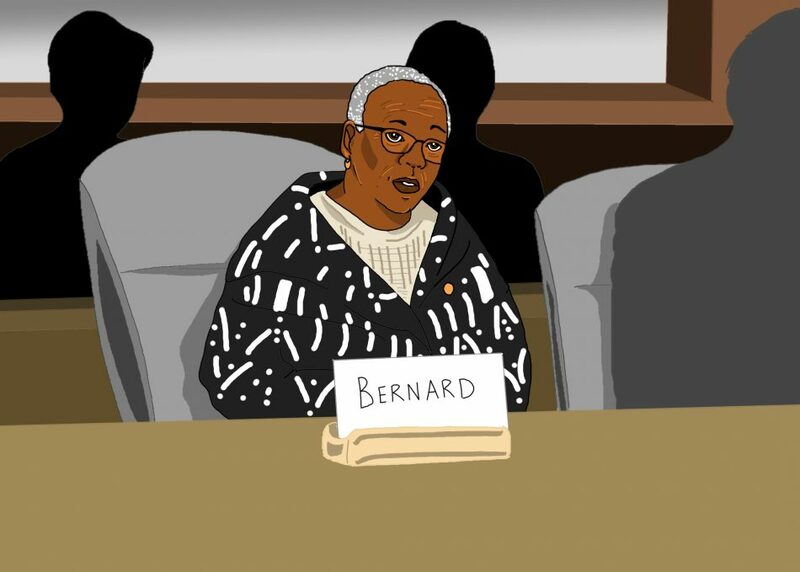 At the end of this year’s Black History Month, a group of Black history experts confronted the Senate of Canada and requested reparations for the region’s involvement in the Atlantic slave trade. A United Nations measure deemed “the international decade”—10 years which, starting in 2015, will be dedicated partially to protect the rights of Black North Americans—has been publicly supported by Prime Minister Justin Trudeau. This was also discussed at the Senate meeting, raised by the first African-Nova Scotian woman in the Senate, Wanda Thomas Bernard. Leland Harper, an instructor of philosophy at KPU who is half Black, conducts research on racial solidarity and identities. He doubts that reparations to Black Nova Scotians will ever be made due to how complicated that process is, but feels that an admission of guilt from the government is feasible. Issuing an apology, as an admission of guilt, could open the door for others to legally demand reparations, Harper notes. He theorizes that this could be one of the reasons why the federal government may refuse to give a formal apology for Nova Scotia’s involvement in the Atlantic slave trade.